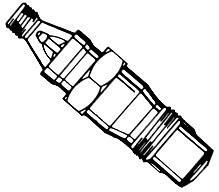 Looking for VW Passat parts? You’ve come to the right place. We are VW Passat parts experts. 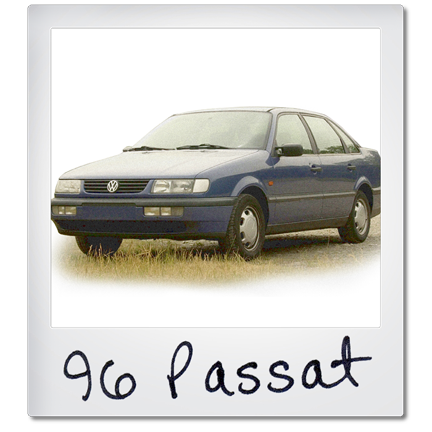 The third generation of the Volkswagen Passat was the first to be marketed in the U.S. under the Passat name, starting in 1990. The lack of a front grill made the VW Passat reminiscent of early VWs but everything under the hood was new. Rated at 134 hp, the VW Passat was the most powerful engine Volkswagen had ever offered. Boasting excellent mileage and beautiful handling, the VW Passat is perfect for a family road trip or a little jaunt around town. We here at Parts Place, Inc. know you want nothing but the best for your Passat. 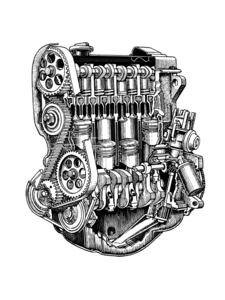 We carry all the OEM VW Passat parts, replacement VW Passat parts, and used VW Passat parts you need, and we can help you get your VW Passat back on the road in no time. 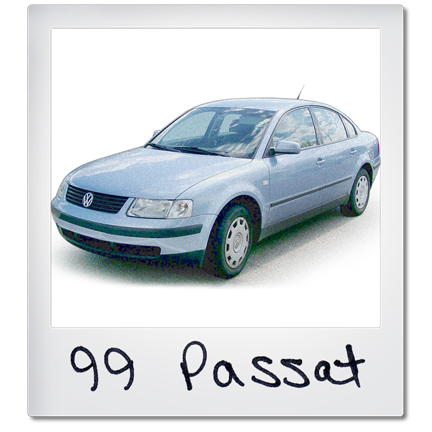 Not sure exactly what VW Passat parts to order? No problem. 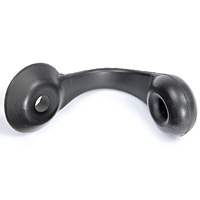 Just give us a call at (586) 757-2300. We want to talk to you because we love our VWs just as much as you love yours.